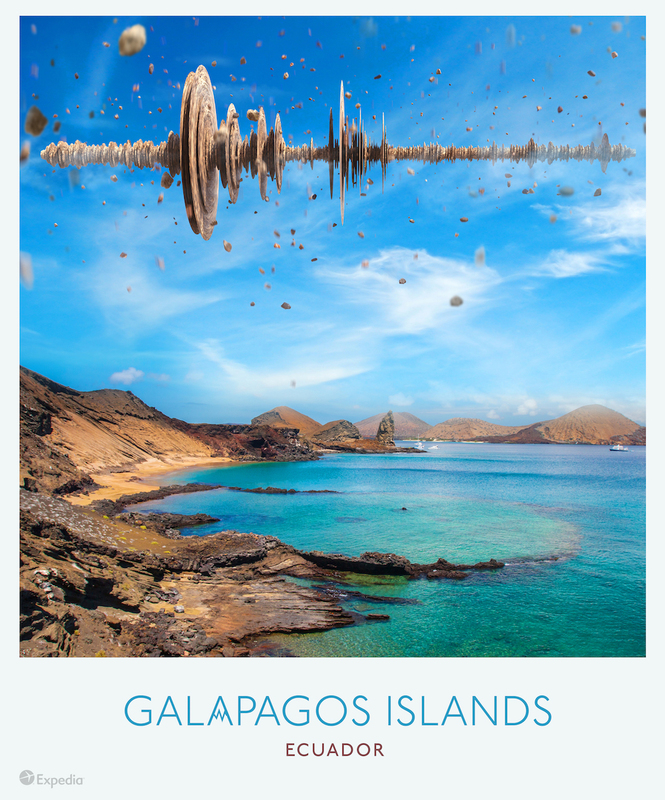 Instead of showing ‘the sights’ from around the world, a new campaign has been launched featuring sounds from some of Earth’s most magnificent destinations. 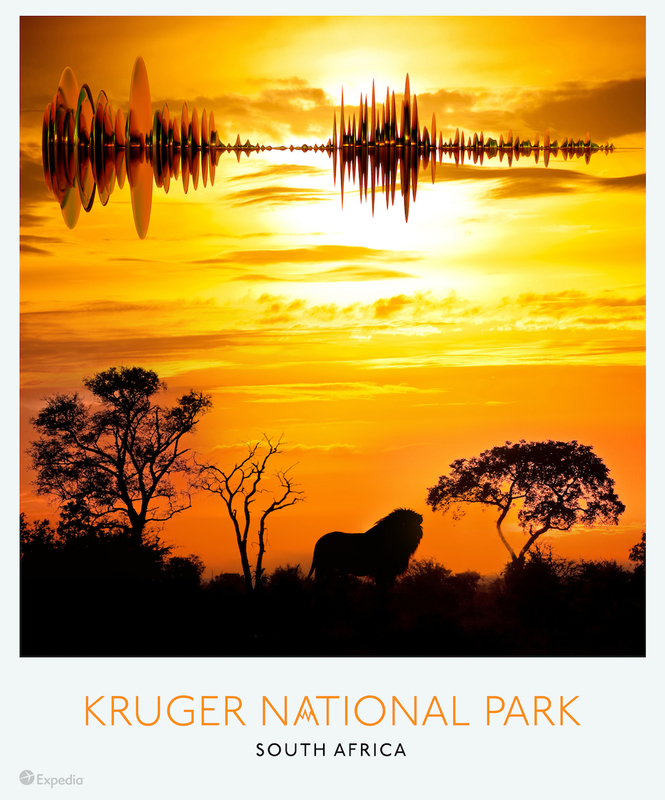 The sounds of some of Earth’s most remarkable locations are often forgotten when visitors are lost in the visual wonder of the destination – but these noises can often be just as captivating and inspiring as the views. 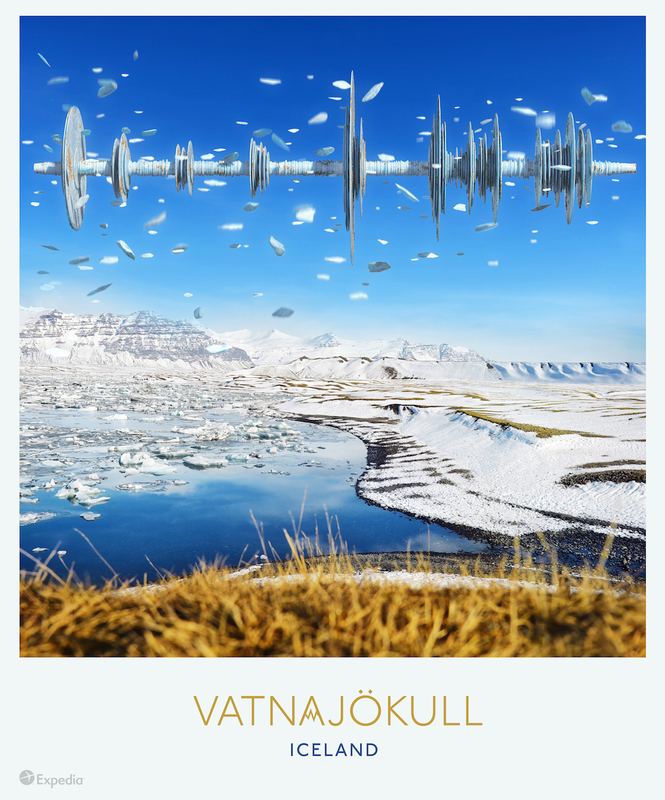 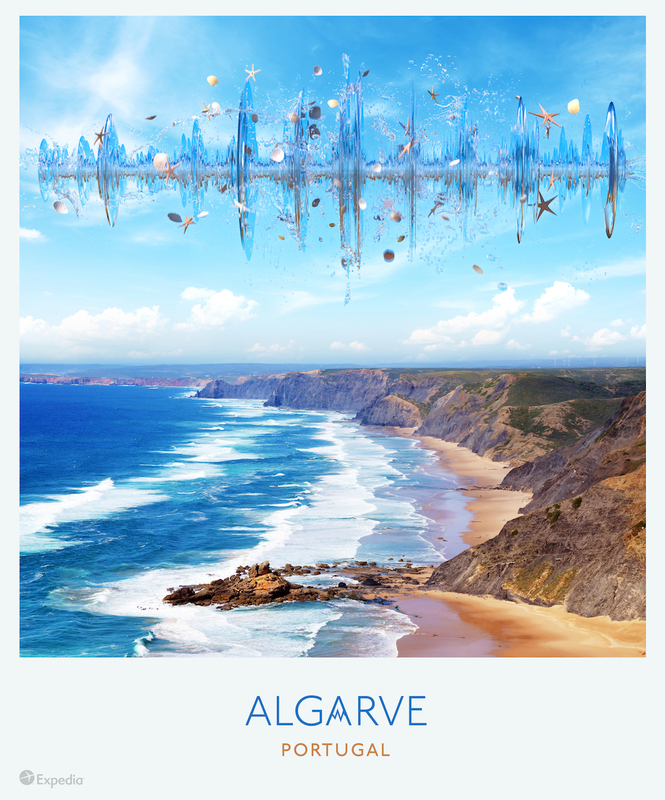 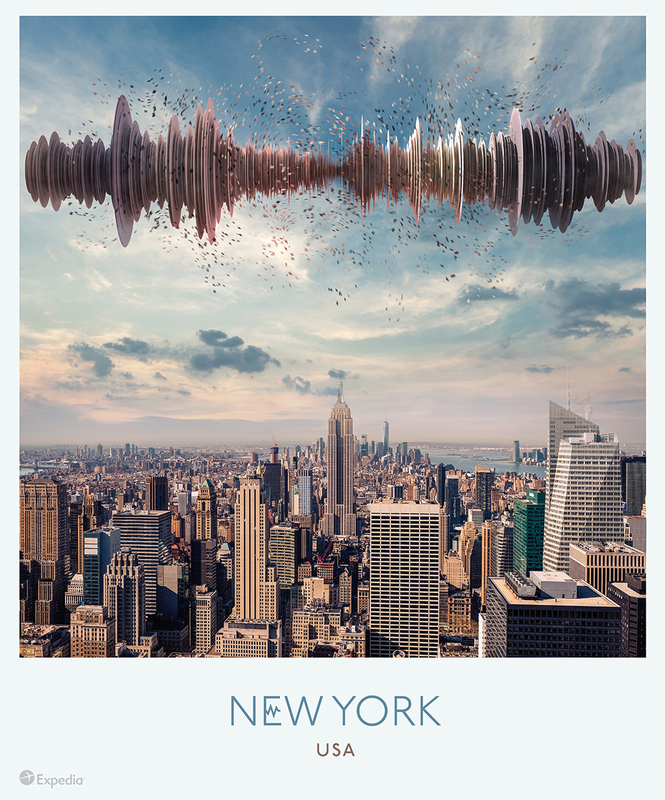 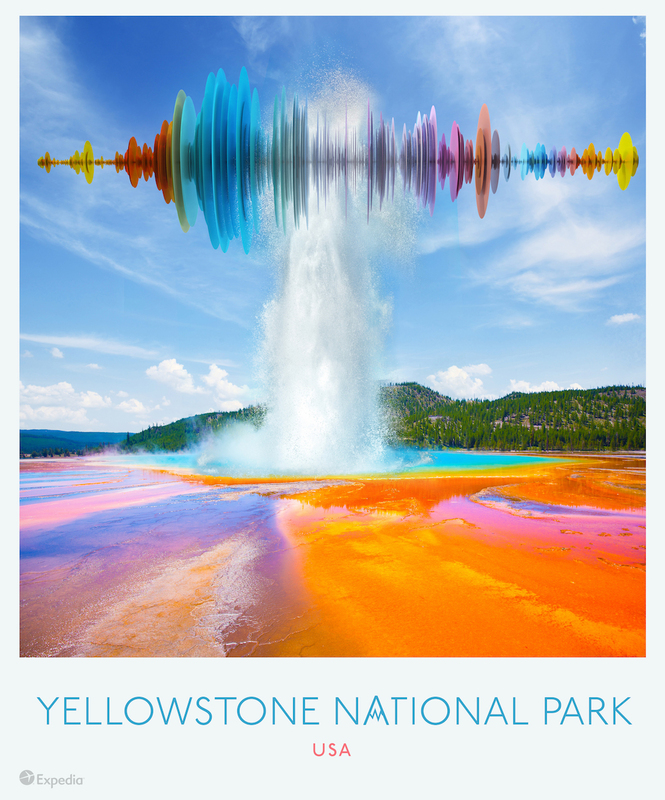 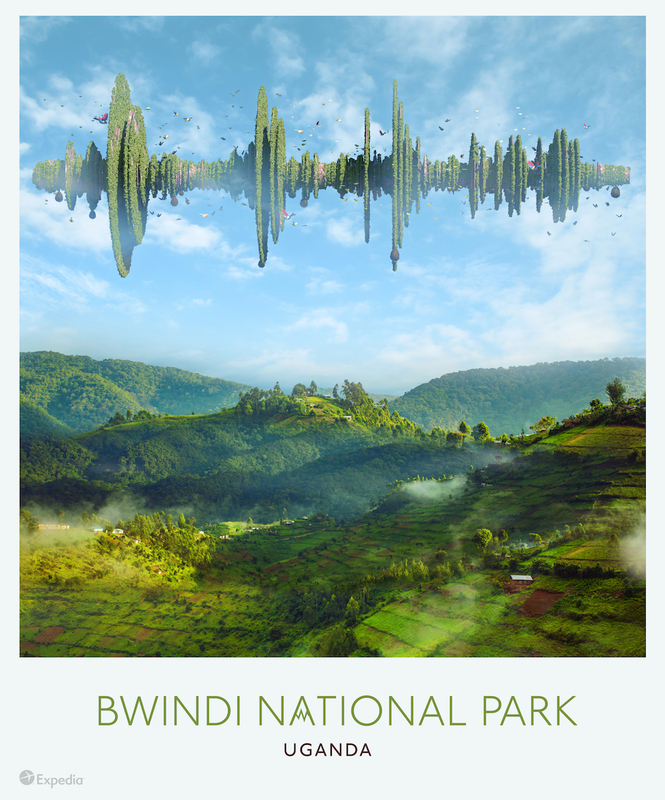 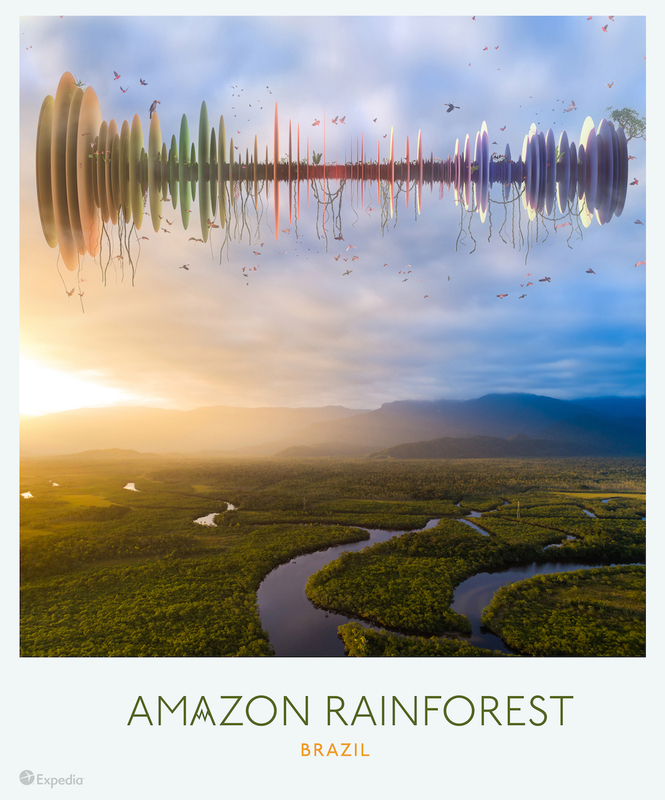 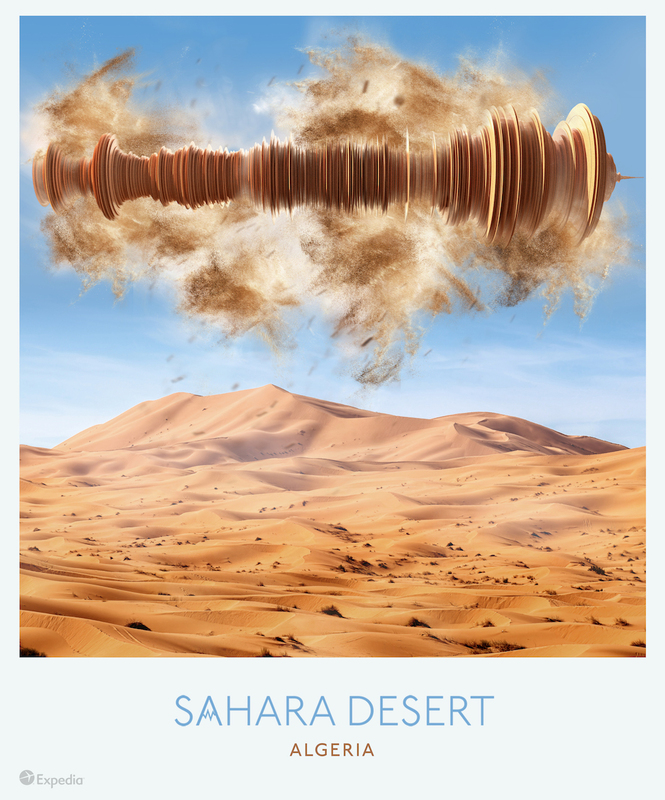 NeoMam Studios, commissioned by Expedia, have found a unique way of bringing these two elements together by visualising the sound waves into photographs of several exceptional destinations, from around the world. 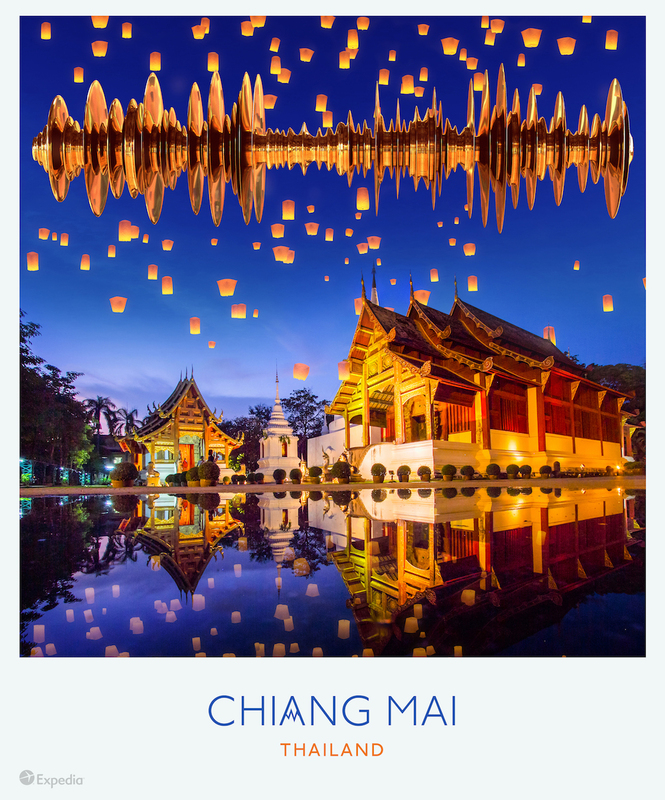 Offering a new angle to look at these eleven iconic locations, the photographs certainly are poetry in motion – have a look at them all below! 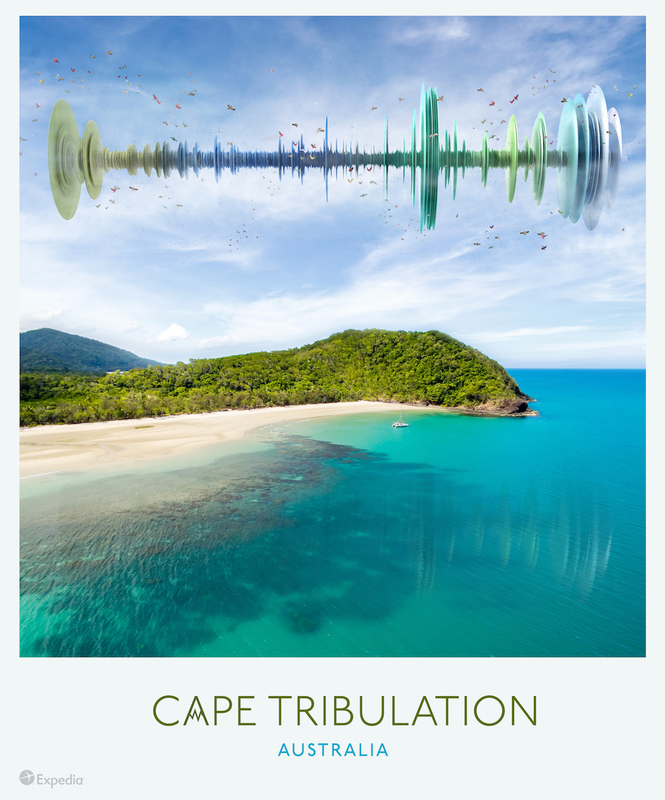 To hear the sound waves in full, follow this link to the original article.